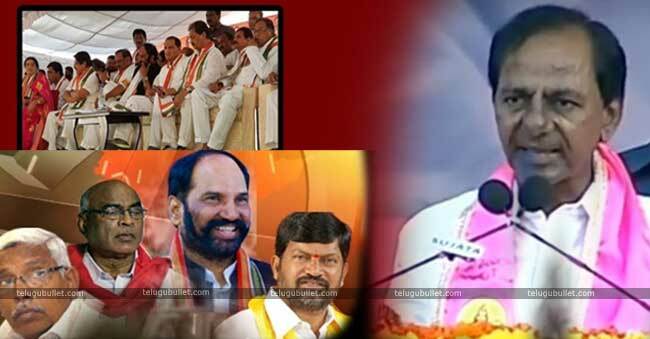 The Telangana caretaking CM KCR has lambasted at the joint alliance of TPCC and T-TDP. His comments, especially on the AP CM Chandrababu Naidu, even shocked the so-called supporters of TRS.TRS Chief had been to Nizamabad and participated in a public meeting. Talking to his followers, he stated that the two Opposition parties TDP and Congress are trying hard to put Telangana in trouble. Terming the Mahakutami as a ridiculous alliance. 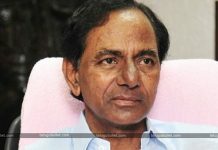 KCR claimed that he would have thrown a couple of seats to TPCC if they had asked him rather than shaking hands with TDP. 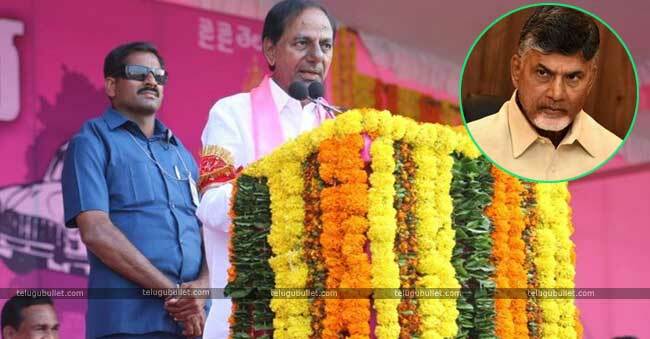 KCR dared to call AP CM with names like Telangana Drohi, Durmargudu, Donga, Gaddar etc, he declared that the leaders of Opposition are trying to get the AP rulers to get the power in Telangana. On a whole, KCR’s hate speech on the alliance is filled with more abusive comments than constructive criticism on the oppositions. Observes decode KCR’s anger on this alliance which he declared that they would only get 0.5% of votes in Telangana. 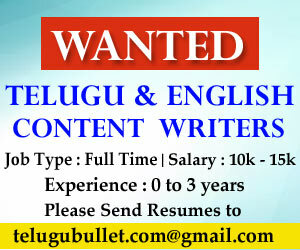 According to them, KCR is well aware of the damage the Mahakumati is going to do on the vote bank of TRS. Frustrated TRS Chief who didn’t expect this alliance has now gone all nuts for this changing percentage in vote banks.